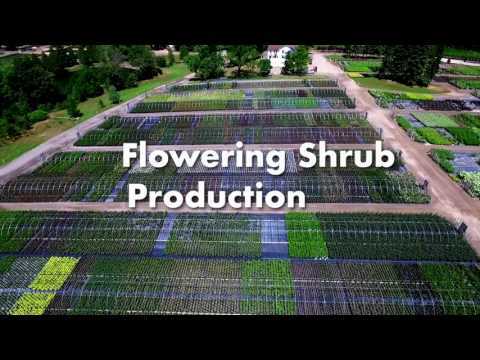 Connon Nurseries operates 4 production yards in the Waterdown, Ontario area, including 250 acres of Shade Trees, Perennials, Ornamental Grasses, Flowering Shrubs, Evergreens, Vines, Roses, and more! 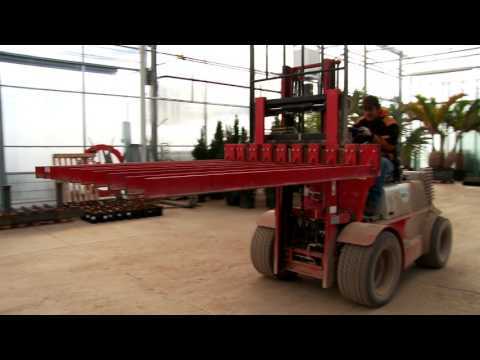 These production yards supply the landscape contractor professionals across Ontario, as well as our sales yards which are also open to the public. Please enjoy the video and photo galleries of our production yards!